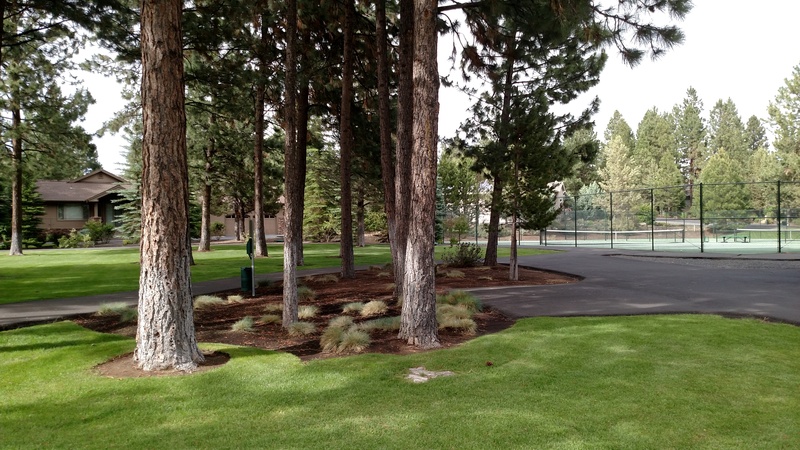 Located on the west side side of Awbrey Butte nestled in the Pines among the the beautiful Awbrey Glen Golf Course! 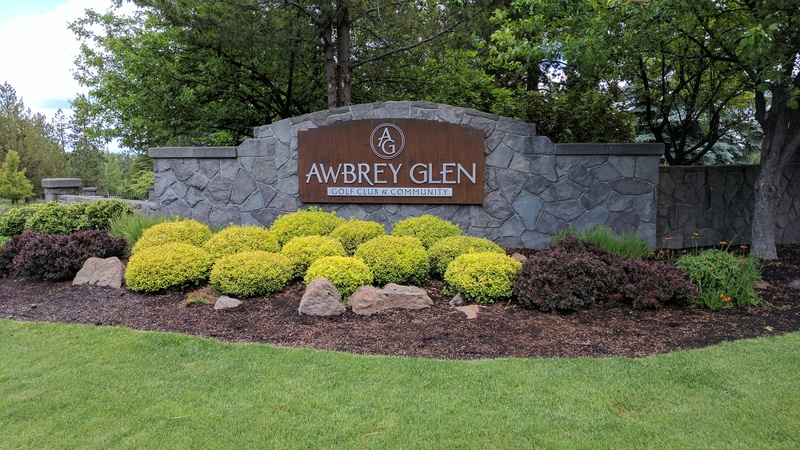 The homeowners of Awbrey Glen have established a unique community, which preserves the natural beauty and site integrity of individual homesites. 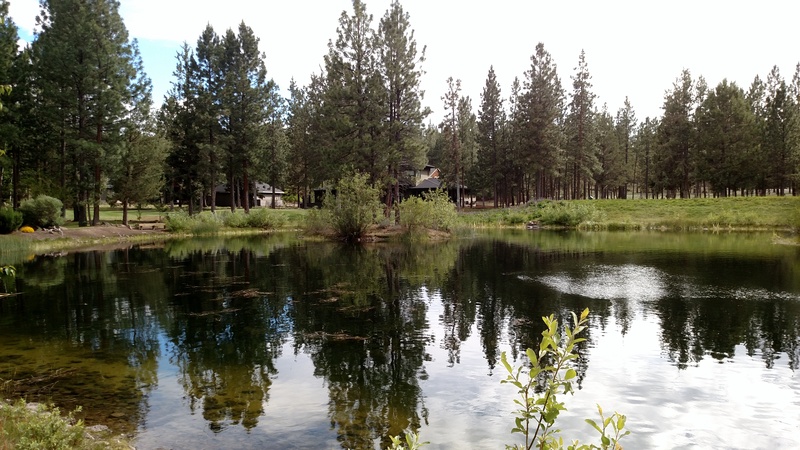 Awbrey Glen’s location provides access to summer and winter activities including: golf, fishing, hiking, kayaking and access to Mt. Bachelor skiing. This site serves as your one-stop place to find the information pertaining to this special community. Please visit the web site of Awbrey Glen Golf Club for membership and golf information at www.awbreyglen.com/.